The design of renewable seat and seal ring could avoid the valve damaged caused by the wear of seal ring and reduce the cost of use. Its advantages are anti-wear, anti-erosion and long service life,etc. 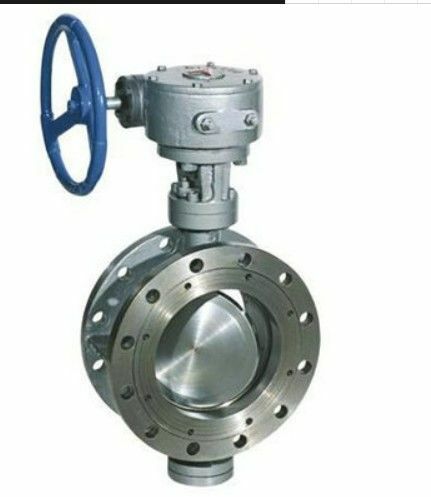 Kelite butterfly valve suitable for mant poor working conditions such as high pressure and high temperature. he pressure of bidirectional flow could be afforded to achieve no flow restrictions on the installation. The deviation between stem rotation center and the seat centerline ensures a tight seal between the seat and disc. The deviation between sealing cone center and the valve centerline, when the valve opens, can make the butterfly plate leaves sealing surface quickly. The deviation between sealing cone center and the valve centerline, when the valve opens or closes, can eliminate the friction between the disc sealing surface and seat. Shell Test Seal Test Air Test -46℃~550℃ W.O.G. etc. 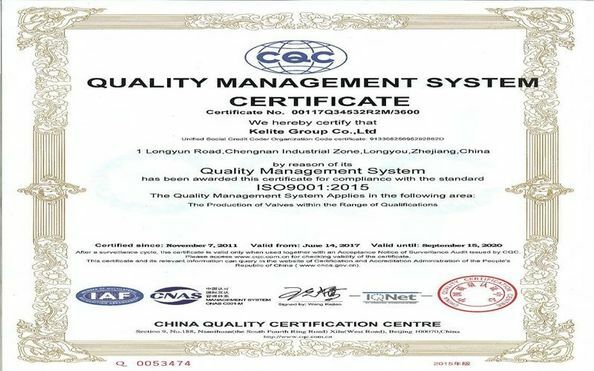 1) The sealing performance and reliability of the system are improved. 2) The friction is low, and the valve opening and closing flexibly. 3) The valve service life is longer and it could switch repeatedly. 4) The resistance of pressure and high temperature is improved, and the range of applications is wide. 1. 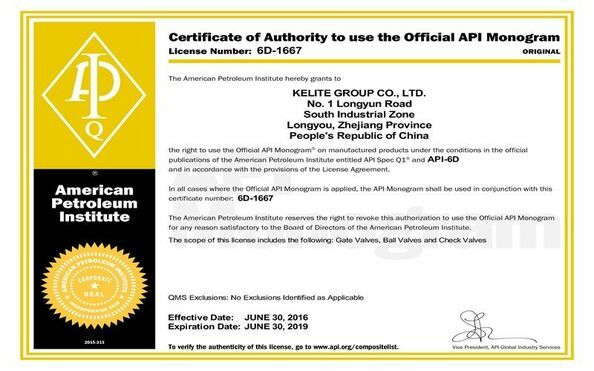 Kelite butterfly valve is characterized by simple structure, small volume and light weight, and it is easy to install and adjust. The valve is widely used in the medium and low pressure pipeline. 2. Good sealing performance,corrosion resistance,high pressure and temperature resistance, smart control and safe use. 3. The unique design of triple eccentricity makes no friction between the sealing surface and extend the valve service life. 4. The elastic seal is produced by the torque. and zero leakage between the sealing surfaces. Body WCB, 304, 316, 316 L, CF8M,etc. Disc WCB, 304, 316, 316 L, CF8M, etc. Stem 316, 2Cr13, 1Cr18Ni9Ti, etc. Sealing Ring 316, Fluorine Plastic, etc. Packing Flexible Graphite, Fluorine Plastic, etc.